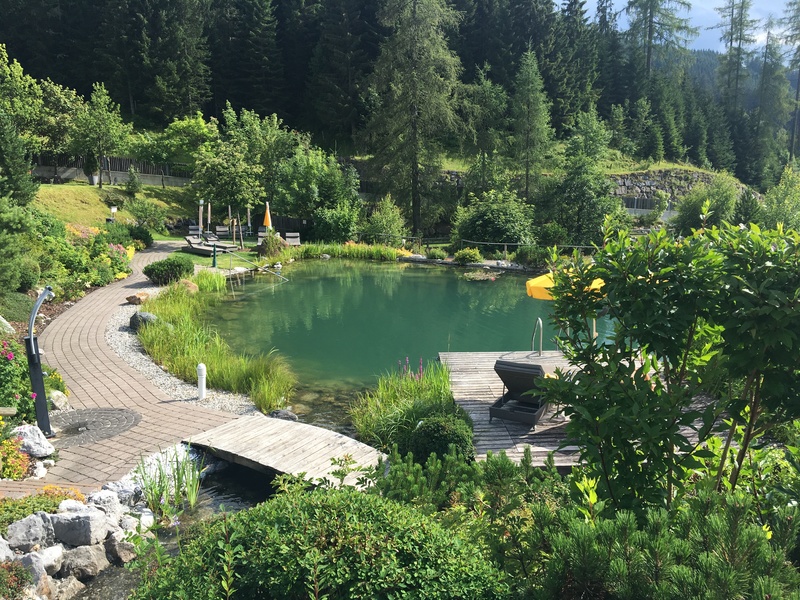 The ultimate dual season resort where you will experience true alpine hospitality amidst some staggeringly beautiful Austrian scenery. Unrivalled in choice of winter and summer activities. Don’t miss: Similar to Sella Ronda in Italy, the Königstour is a spectacular ski tour with over 7,500m of vertical change and stunning mountain panoramas. The Hochkönig ski region makes part of the vast Ski Amadé area which counts over 760km of pistes and 270 lifts in several ski centres. In the Hochkönig itself, you will find over 120km of varied well-maintained slopes. The area is really unlike any other in Austria as it is spread over a vast territory. The Königstour is the main attraction here - it is a 35km long ski tour that will take you across 6 summits and offer not only great skiing but amazing views over a changing scenery of the Hochkönig and the Steinernes Meer. The tour is well signposted so it is easy to follow and terrains are well suited even for less good skiers. In 2019, two brand new cable cars will be introduced connecting the town centre of Maria Alm to the rest of the ski area, demonstrating the focus on tourists and top infrastructure. The Hochkönig region also offers 3 first-class snow and fun parks as well as a fun slope. If you are looking for more freedom and like to venture into the alpine wilderness, then you will find some great freeriding spots in the Aberg. For those in between, there are some good marked but unprepared ski routes all across the region. Aside from downhill skiing, there is plenty more to do in winter. Most popular activities include tobogganing, ski-touring or ice skating. And for some romantic vibe, why not try a horse sleigh through the magical snow-capped countryside? It is truly difficult to say whether the Hochkönig is more attractive in summer or winter as both seasons offer visitors a special ambience and different choice of recreational activities. Hiking is of course highly popular with a dense network of signposted trails for all levels and leading through an incredibly varied landscapes, from forests, to mountain peaks, animal farms and following the streams of alpine creeks. You can sign up to one of the guided tours and visit the well-known herb hill farms where you can learn about the cultivation and health effects of the plants. 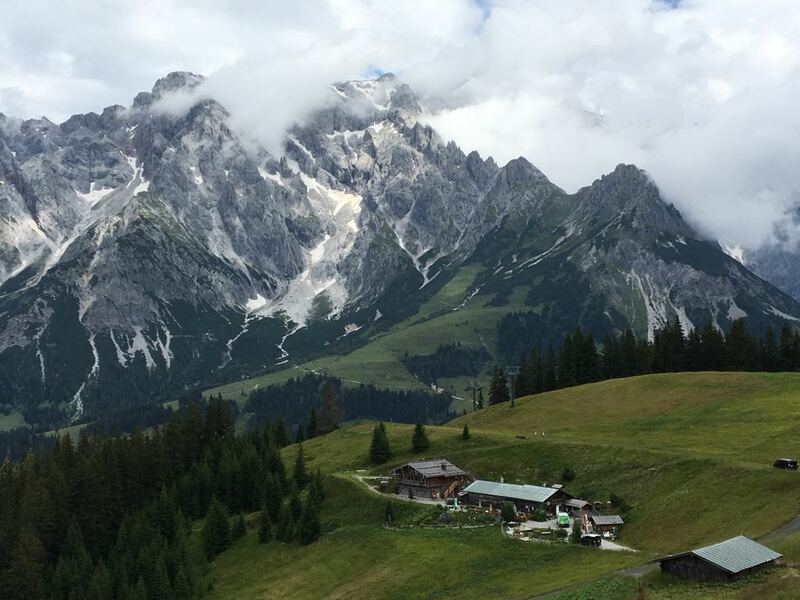 For the more adventurous, the Königsweg will lead you along the Hochkönig massif and take you from Maria Alm via Dienten to Mühlbach, then back to your original starting point. Mountain bikers will be happy to hear that in summer the Königstour can be explored on a bike enjoying incredible panoramas and fresh crisp mountain air. Interestingly, the region is the forerunner in the e-bikes field - as the first region in the world to do so, it has introduced a network of e-bike charging stations in the valley and on the mountain so you don’t have to worry about your battery endurance. For the best fun, head to Maria Alm to check out the 1.6km long alpine coaster in nearby Saalfelden with its numerous curves and jumps. For golf lovers, the Urslautal Golf Club stunningly positioned on a plateau between Maria Alm and Saalfelden will certainly not disappoint. Finally, for less adrenaline activities, take some time off and enjoy the spa treatments in one of the wellness centres in the area. The region is extremely fond of its local products planted on organic hill farms and it is easy to taste these delicacies in one of the many huts scattered across the mountains or down in the valley. There are also themed walks and hikes that take you for special meals in the most scenic spots. Interestingly, the Hochkönig is Austria's only certified vegan region and vegetarians and vegans will really enjoy themselves here with a spectacular choice of meatless dishes on the menu. For lovers of beer, there is the Craft beer festival taking place in March with exclusive beer tastings in mountain huts.